Welcome to The Peacock Inn! The only boutique hotel situated in the heart of downtown Princeton, New Jersey. This landmark is an attractive colonial-style mansion that has been transformed into a modern luxury 16-room hotel. As a proud member of the Ascend Hotel Collection, The Peacock Inn embodies the commitment to service excellence. 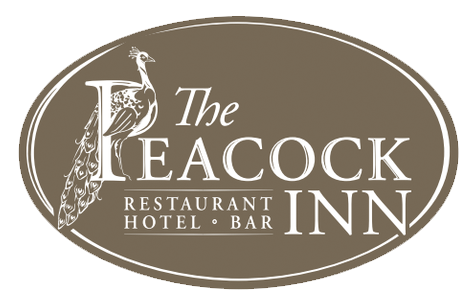 We are here to provide personalized service from the moment you walk through the door, and make your experience at The Peacock Inn both enjoyable & memorable!